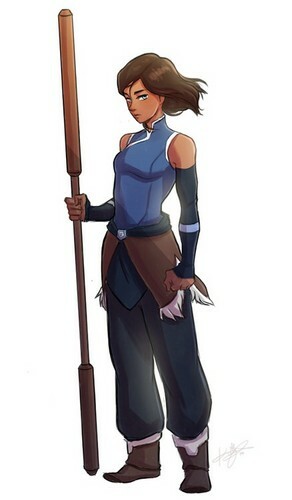 Korra (SW). I l’amour whoever leaked that she would be getting a haircut. Wallpaper and background images in the Avatar, La Légende de Korra club tagged: photo korra haircut book 4 spoilers.